A new study has found that zinc supplements can triple the survival chances of young children with pneumonia who are deficient in the mineral. Taking zinc had a dramatic effect on death rates – even though it did not shorten the time severely ill children took to recover. The metal is found in shellfish, meat, egg yolks and seeds and supports a wide range of functions in the body and is vital to the immune system. However, many people are deficient in the mineral, both in rich and poor countries. The new research, involving young children aged six months to five years, was conducted in Uganda where zinc deficiency is rife. Scientists studied 352 children with severe pneumonia who were all being treated with antibiotics. Half the children were given additional therapy in the form of 10 milligram or 20 milligram zinc supplements, depending on age. The researchers found no difference between the two groups in the time it took to recover from infection. But the risk of dying was very different. 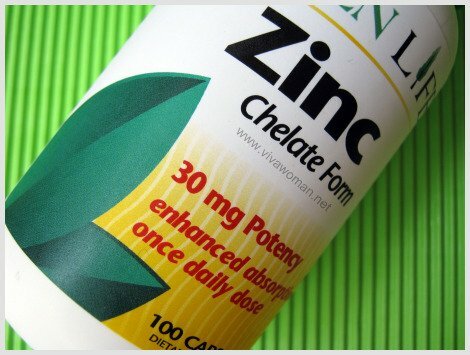 Just 4% of children taking zinc died compared with 12% of those not taking zinc. For children infected with the AIDS virus, HIV, the supplements had a really dramatic impact. In this group, an extra 26 out of every 100 children had their lives saved by zinc. Study leader Professor James Tumwine, from Makerere University in Kampala, Uganda, said: “Zinc is known to bolster the immune system and zinc deficiency is rife all over the developed, and developing, world. “In Uganda, where this study was performed, zinc deficiency in some areas can be as high as 70%. The findings are published in the online journal BMC Medicine. The researchers pointed out that the HIV-infected children suffered a double disadvantage. Their immune systems were compromised both by HIV infection and zinc deficiency. Taking zinc supplements was thought to give a big boost to the immune systems. Yet the scientists were unable to explain why the mineral failed to speed up recovery time.